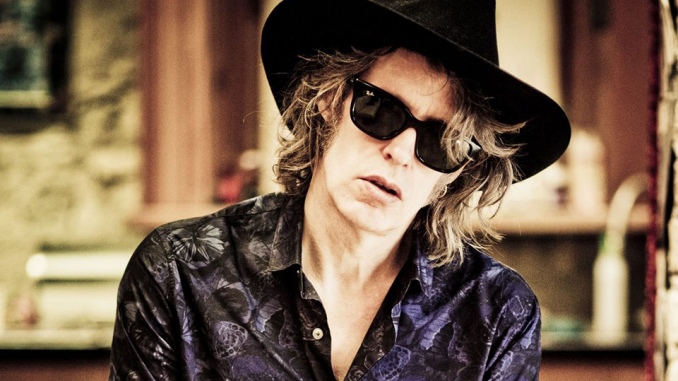 The Waterboys have announced their brand new double album entitled Out Of All This Blue, available September 8 via BMG Records. 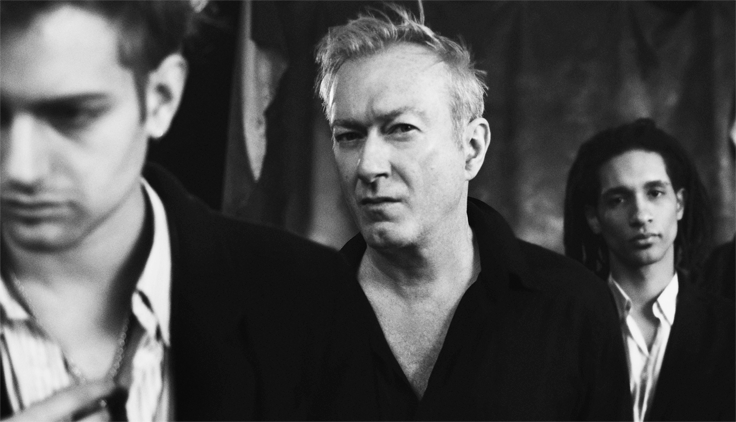 This is their debut release with BMG since recently signing with the label. 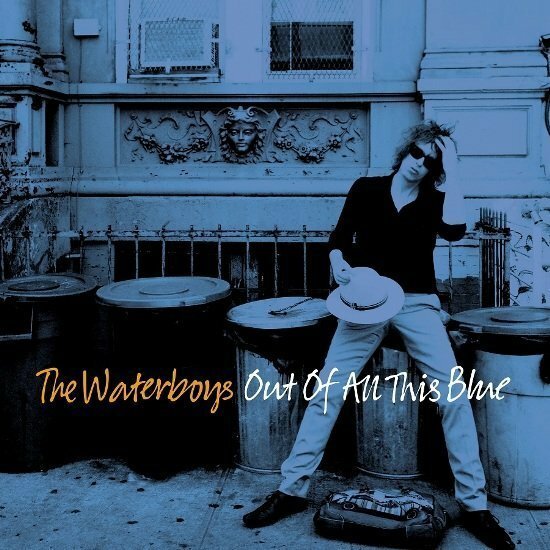 Produced by Mike Scott and recorded in Dublin and Tokyo, Out Of All This Blue will be available on digital, double CD, and double LP formats, plus deluxe triple CD and LP packages, which include bonus tracks. The official tracklistings are below. 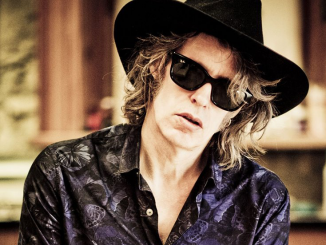 Out Of All This Blue is The Waterboys’ most exploratory recording yet, comprising 23 songs with Mike Scott’s trademark sharp lyrics set to pop music with echoes of classic R&B, country, soul and funk, underpinned by modern hip-hop production values and rhythms. String & brass sections were arranged and conducted by Trey Pollard of The Spacebomb Collective. 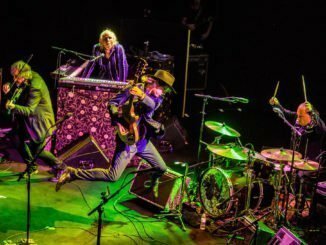 THE WATERBOYS – Release The Groovy, Infectious Track “IF THE ANSWER IS YEAH” – Listen Now!